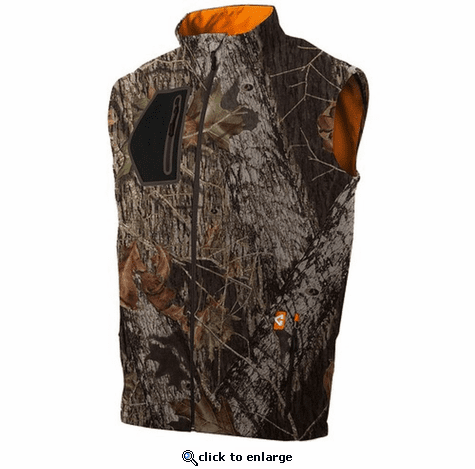 Gerbing's heated camouflage fleece vest is great for any outdoor sportsman. 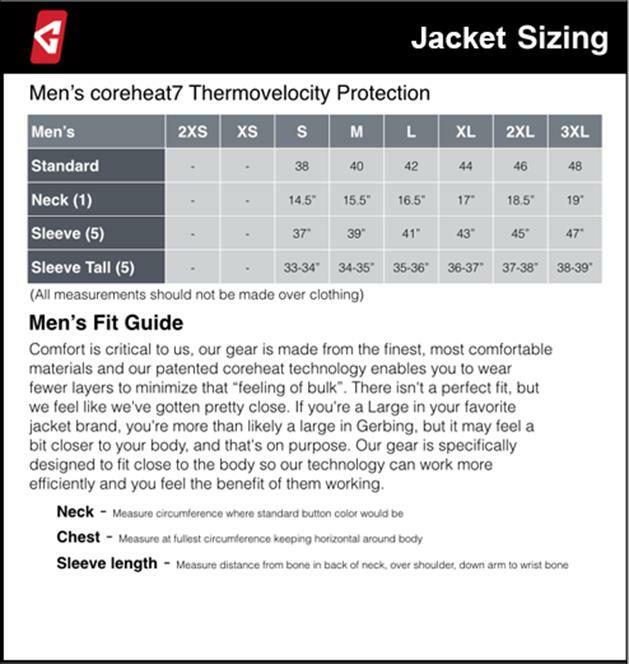 Guaranteed to be the warmest vest you have ever owned, we know you will love the style, comfort and functionality of this great heated vest. Our coreheat7 bonded fleece vest with wind blocking is warm, breathable and quick-drying. 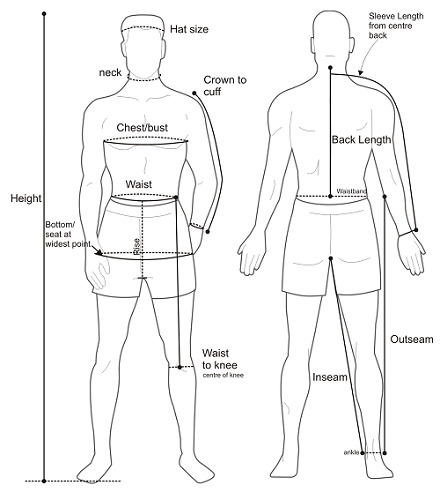 Classic fit with stretch binding at armholes keep vest in place at speed. In-pocket heat control, water resistant weld chest pocket and an adjustable drawcord to trap heat and seal out elements are specifically designed for the temperature of speed. A motorcyclist rides to work at an aeronautical machine shop. It?s frigid, wet and blustery. The faster he goes, the colder he feels. Shop owner and engineer Gordon Gerbing is inspired. Gerbing Thermovelocity Protection? is born. For over 40 years Gerbing has been developing self-heating technology to overcome cold at speed. Whether you're jumping out of an airplane at 30,000 feet, ripping a first decent at sixty miles-per-hour or running wide open on your bike in the dead of winter, Gerbing Thermovelocity Protection? delivers the highest performance and most distinctive designs in the outerwear market. We are born from aeronautics. Fueled by a passion for motorsports. And engineered to withstand the fridged conditions of the pacific northwest.